A Fort Wayne doctor is the first in Indiana to begin implanting 3D printed knees in patients, a cutting-edge technology that’s taking the orthopedic sector by storm. Dr. William Berghoff of Ortho NorthEast in Fort Wayne has done approximately 70 procedures over the past six months using ConforMIS Customized Knee Implants, developed by the medical device company ConforMIS of Massachusetts. The process starts with a CT scan through the patient’s hip, knee and ankle. Computer software developed by ConforMIS then converts the CT data into a 3D model of the knee before it started to degenerate. Using 3D printing technology, the implant is built to be an exact fit with the patient’s unique anatomy. With traditional implants, a patient’s knee is generally cut to achieve the appropriate fit. 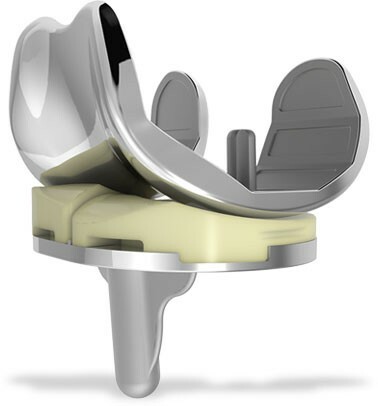 The ConforMIS knee is custom designed to fit the patient’s unique alignment throughout the entire leg. 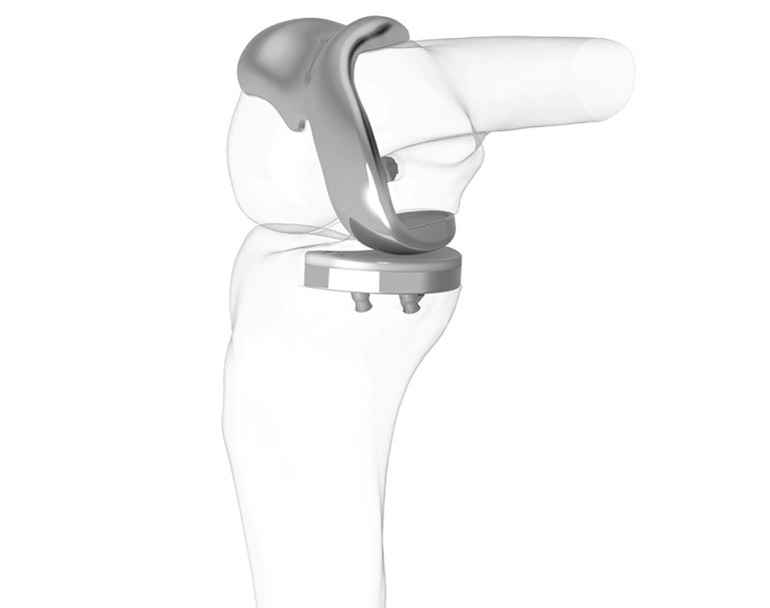 Despite the approved technology, the ConforMIS implant doesn’t cost much more than a typical knee replacement. Berghoff stated that he hasn’t had any insurance companies refuse to cover them yet. Recovery time can be lessened and pain levels can be much lower, as well.